Signature Homes & Development has become synonymous with quality and attention to detail in the luxury home industry. 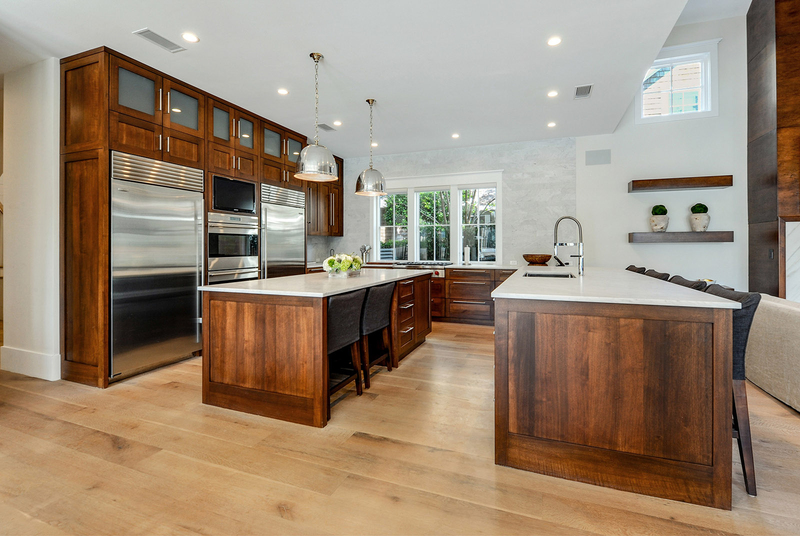 From prestigious homes along our ocean and waterways to our renovation and remodeling projects, since 1985 we have provided uncompromised quality. At Signature Homes, building a home becomes a shared experience; a journey in creativity that both the builder and the owner can embark upon together, ultimately arriving at precisely the home envisioned. Each home showcases a relentless dedication to making the owner’s dream a reality. An excited homeowner is priceless; from the design process, selections, and through the building period we work closely with each buyer to ensure that the fruits of their labor exceed their expectations. It is the goal of Signature Homes to never let the excitement fade. Using the finest materials, the very best technology in the industry and built by skilled craftsman, a Signature Home represents the signature of quality. The company’s relationships with its architects, designers and subcontractors have been instilled over many successful years. Our clients can always expect an exceptional return for their investment. As a member of the Northeast Florida Builders Association and the National Homebuilders Association, Signature Homes recognizes the importance of commitment to our community.